Lionsgate released Fishes N’ Loaves: Heaven Sent on September 6th and it is currently available on AMAZON! 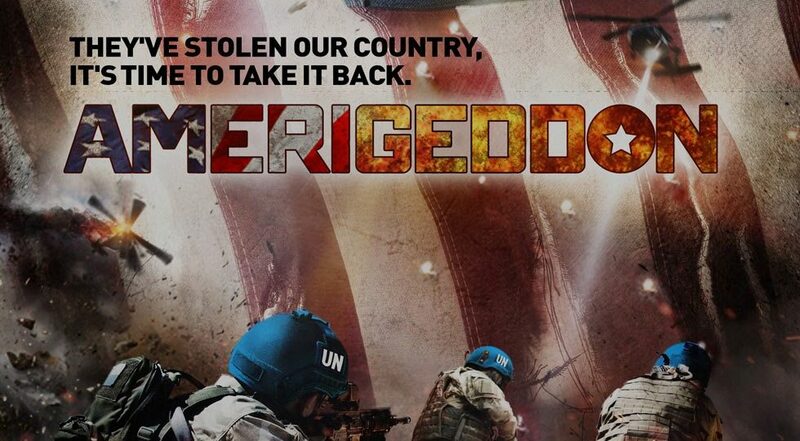 Dina Meyer stars opposite Diane Ladd, Annalynne McCord, Marshall Teague and Spencer Neville in Amerigeddon. First and foremost, I just wanted to take a moment to thank each and every one of you who have submitted your recipes. I’m simply overwhelmed by how many we’ve received! Since the word got out that I enjoy cooking, I have been receiving a lot of requests for recipes, the release of a cookbook, and/or cooking videos. Perhaps, one day I will get to all of this. HAPPY HOLIDAYS!! LIVE on PERISCOPE! We’ve uploaded links to Dina’s YouTube channel! 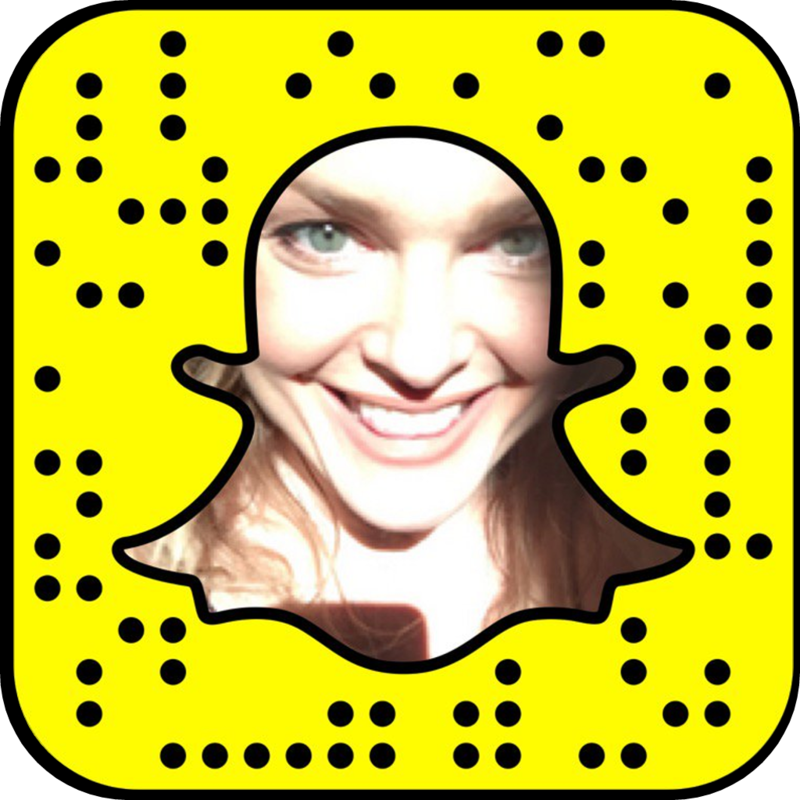 To see what you might have missed, click here –> PERISCOPE and check out the videos from Dina’s LIVE Snowboarding Debut during her Christmas 2015 holiday.